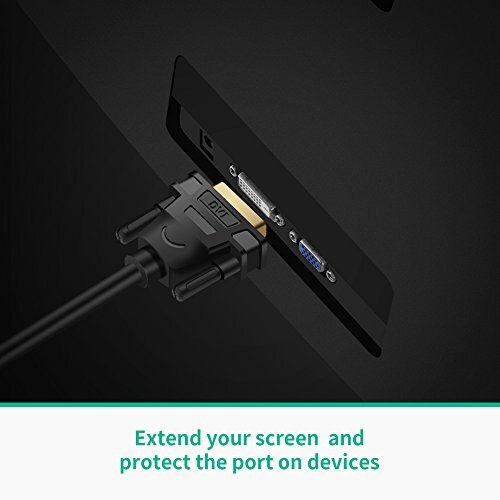 【PREMIUM CONSTRUCTION】Gold plated connectors that resist corrosion while offering maximum signal transfer; Screws for more reliable connection, ensure stable signal transmit. 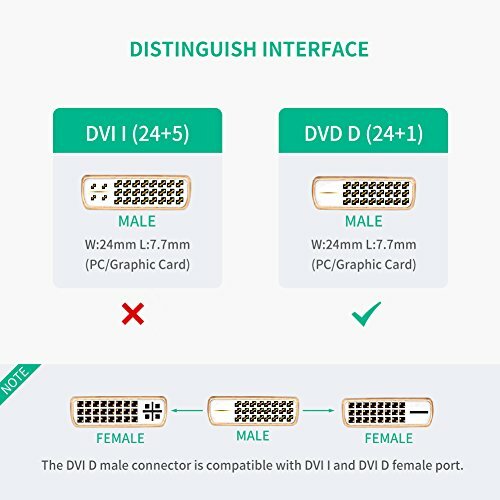 【PLUG & DISPLAY】Driver-installation free, easy to use at home or in your office; built-in 20mm cable enables to extend and connect to your devices freely at any tangle. 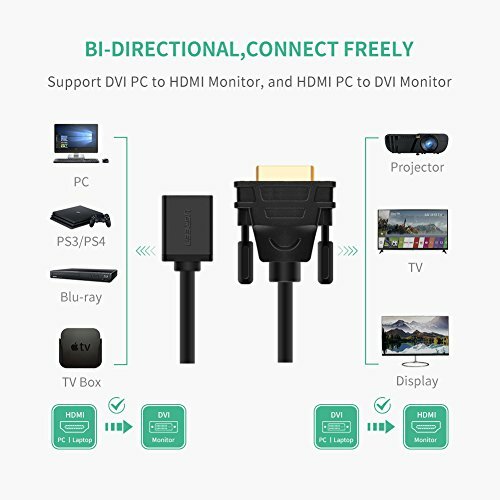 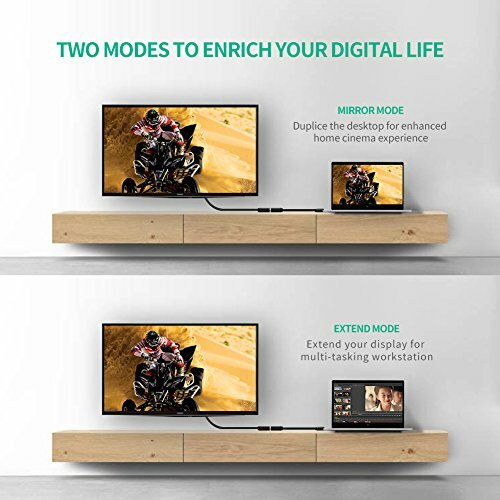 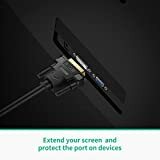 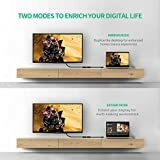 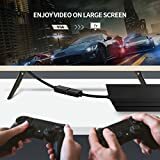 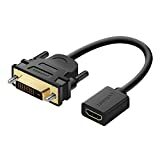 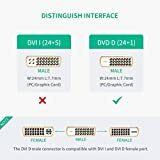 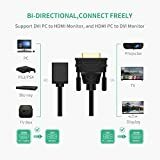 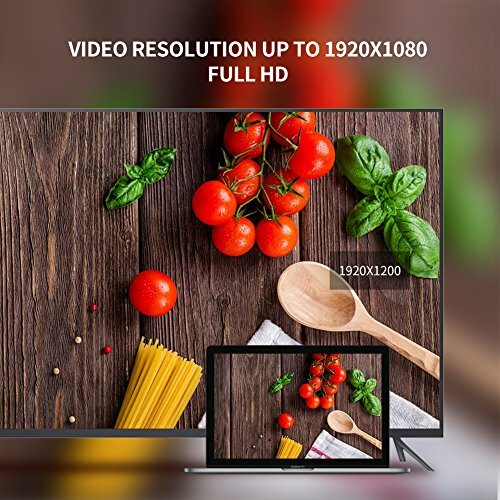 It allows you to connect HDMI port equipped device with DVI-D port equipped device. 5. Ideal for HDTV, Plasma, DVD, Home Theater.